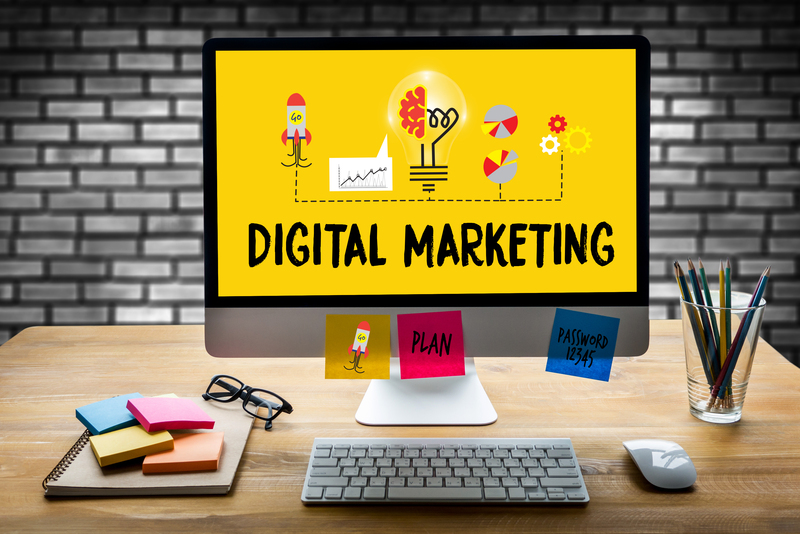 Digital Marketing is an umbrella term for a variety of different techniques used to promote a service/product or create awareness of something. These techniques are all based around digital technologies. At Visual Thinkers, we are masters of digital marketing. In today’s world, our attentions are focusing more and more on digital. Smartphone usage has significantly increased media consumption and yet there has been a slow uptake on this channel of advertising. This article from E-marketer sums the trend up nicely: https://www.emarketer.com/Article/Canada-Mobile-Drives-Significant-Gains-Time-Spent-with-Media/1012535. Displayed to consumers already interested in what you are providing. Other media such as radio and print tend to be very broad based. Radio targets a certain demographic and wide audience within that. Print, although it can be distributed based on demographics, is also fairly broad. With digital marketing, the advertising can be more focused on clients that are interested in the item being advertised and therefore is more cost-effective for ad dollars spent, since only the target audience is selected. Digital Marketing can also be very creative and entertaining. 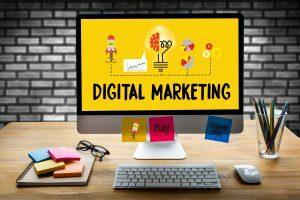 Are you interested in Digital Marketing but not sure how to proceed? Let Visual Thinkers be your guide and contact us today!